At Vivoil we chose flexibility. We work to order and do not ask for minimum quantities for the purchase. Our customers know that they can order very small orders from us, even for a single component, as well as large lots of thousands of pieces. This is possible because our entire company, from sales to shipping, is organized to be flexible and to make components in a short time, eventually also customized. Our plant is structured to produce in a short time even pieces very different from each other and all departments of the company work in synergy to achieve this goal. 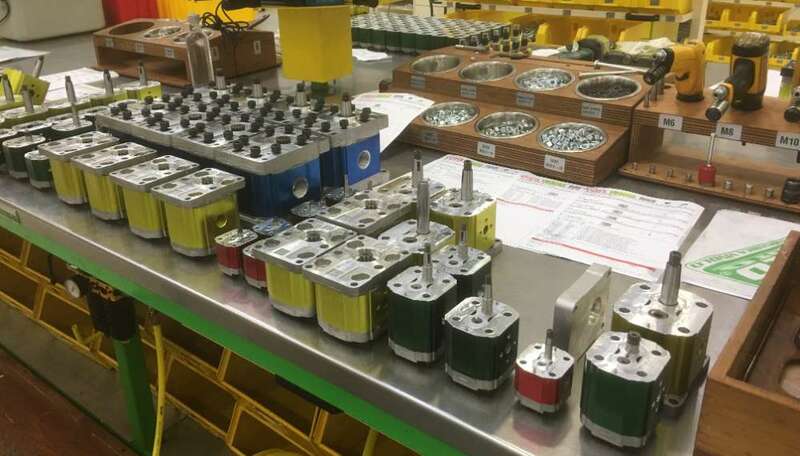 Requests arrive at the sales office, which is organized so as to receive many small orders of different quantities and technical characteristics, and then send clear and accurate information to the production department, where we assemble our hydraulic components (pumps, motors and flow dividers). 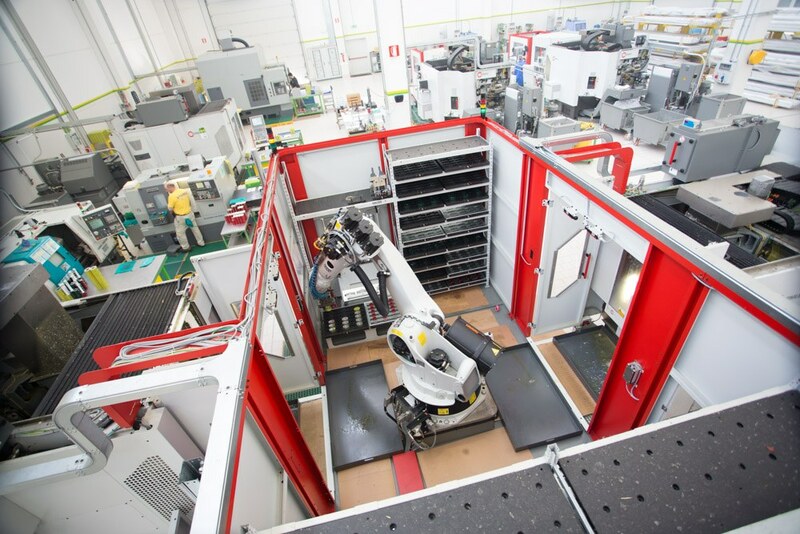 Here we have installed 5-axis single clamping machines that process one part at a time to ensure quality and precision. 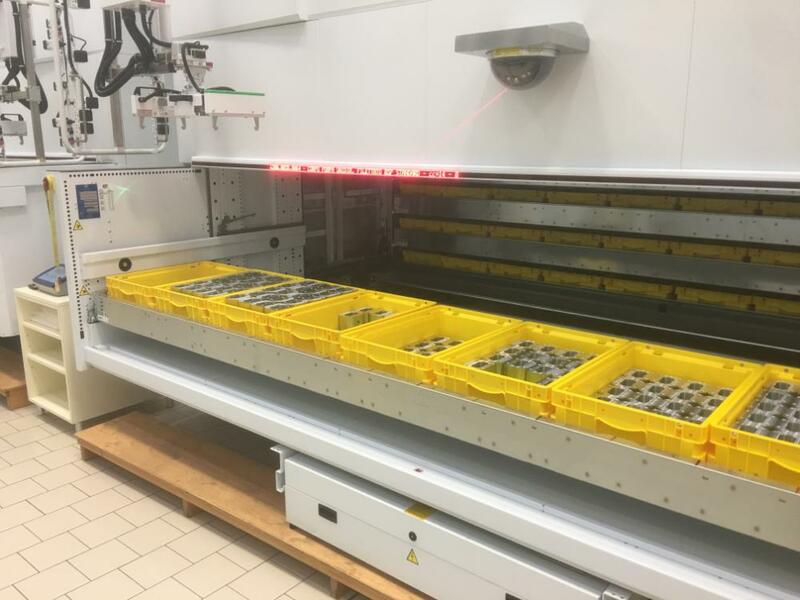 Thanks to the Modula automated warehouses we know exactly the stocks, in order to organize our production in a more efficient way, and the advanced robotization of the processing machines allows us to work even at night, with the plant closed, to deliver in a short time lots different in range and size. The robots that are located in our plant, in fact, once programmed, continue production even when the Vivoil staff is not on site. Flexibility also means making non-standard and custom components. When our customers order special parts from us, we immediately assess their feasibility and cost, and if necessary study alternative solutions. In fact, if it is true that we can satisfy most of the requests for customization, it may happen that the piece commissioned is not technically feasible or that it is too expensive to produce it in small quantities. In this case, we recommend more functional and economical alternatives to achieve the desired result. The Vivoil line includes flow dividers, unidirectional and reversible hydraulic pumps, unidirectional and reversible hydraulic motors, multiple pump and multiple pump stages. Each type is available in different displacements and we can customize our components with flanges, shafts, valves and bearings for heavy duty applications. If the production department is flexible, the offices are no different. In order to be able to respond to the requests for customisation that we receive every day, we work as a team. Designers, salespeople, technicians and administration staff, each of us is committed to studying the most suitable component, realizing it in a state of the art way, in the required quantities and in a short time. 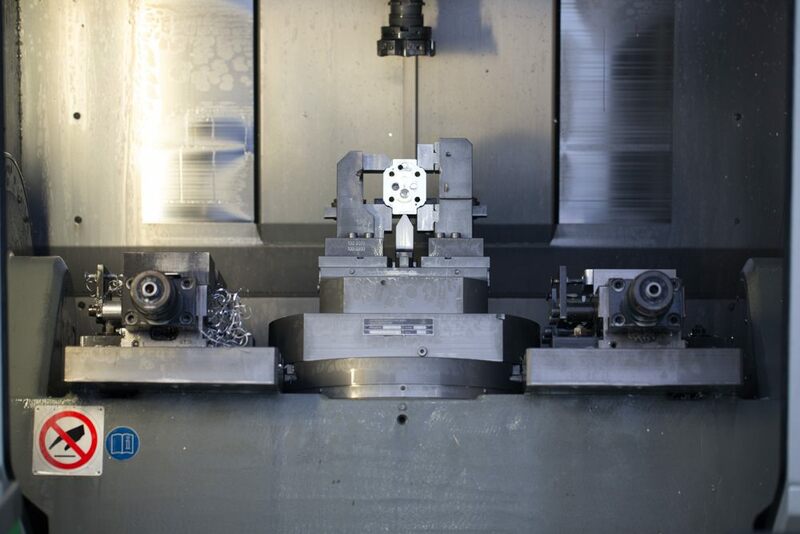 Do you want to know the technical characteristics of Vivoil hydraulic components?